My family and I went to Washington, DC for Spring Break, and it was fantastic! I've had lots of people say they are going soon and ask what we'd recommend. So, we here we go! 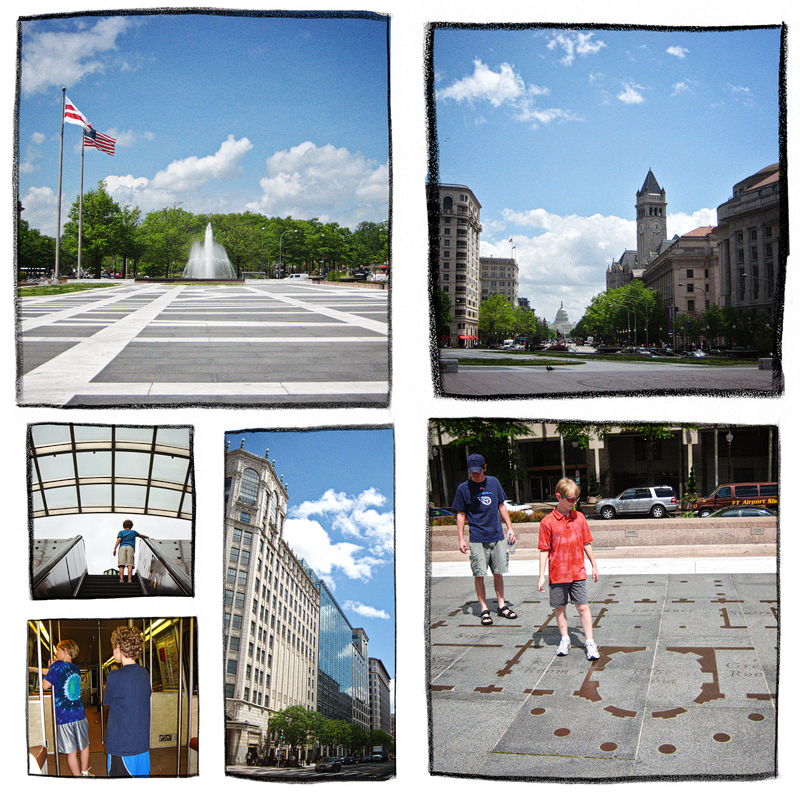 We stayed in Arlington (specifically Crystal City) and took the Metro into DC. The quick walk to the Metro from our hotel was shorter than the walk, cab ride or Metro ride to a hotel in DC from any place we went. Bonus #1: The boys loved the Metro. Bonus #2: I loved The Crystal City Shops. Not so much for the shopping, but for all the restaurants! It was great after a long (but fun!) day to have a nice little ride on the Metro to relax and then just be able to walk into a restaurant without the wait that I'm sure we would have had at restaurants closer to the city. That said, there were a few DC eateries that I wanted to try. Several friends recommended Ben's Chili Bowl and Oyamel, and I think lunch at the Market would be fun. You go, and tell me about them! On the advice of a friend, we went to the Mall at night. Makes sense when you think about it and I would like to think it would have eventually occurred to us, but it wasn't on the agenda until she said it. It needs to be on your agenda! It is really spectacular to see everything all lit up. We did this on our first night after we arrived that afternoon in Arlington, so it was the first time we saw the Mall. It really was a beautiful start to our trip. 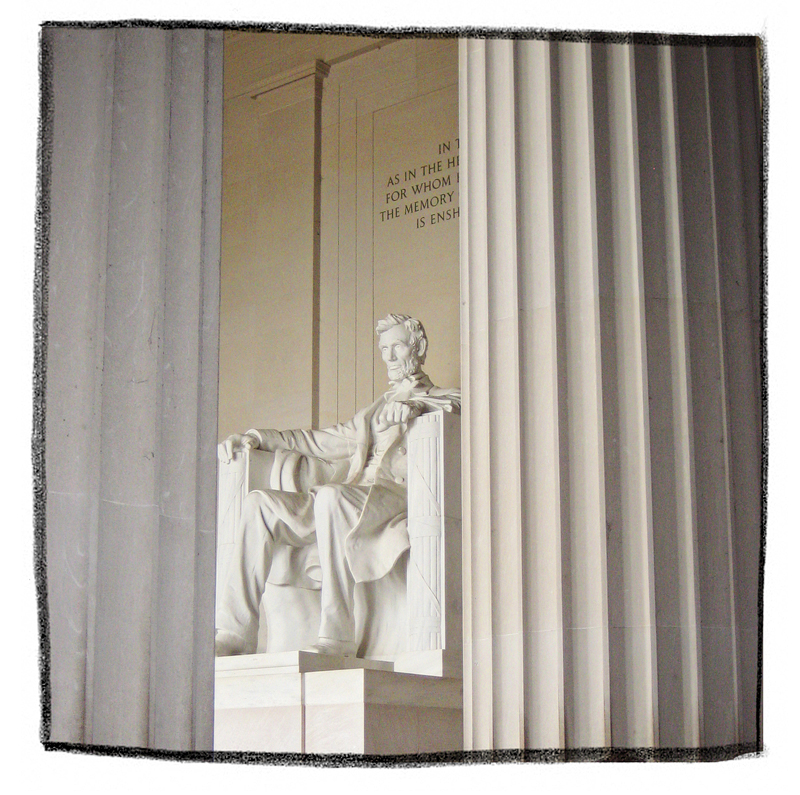 I thought seeing the lights on the Washington Monument was my favorite until I saw the Lincoln Memorial. Every word I start to type doesn't do it justice. 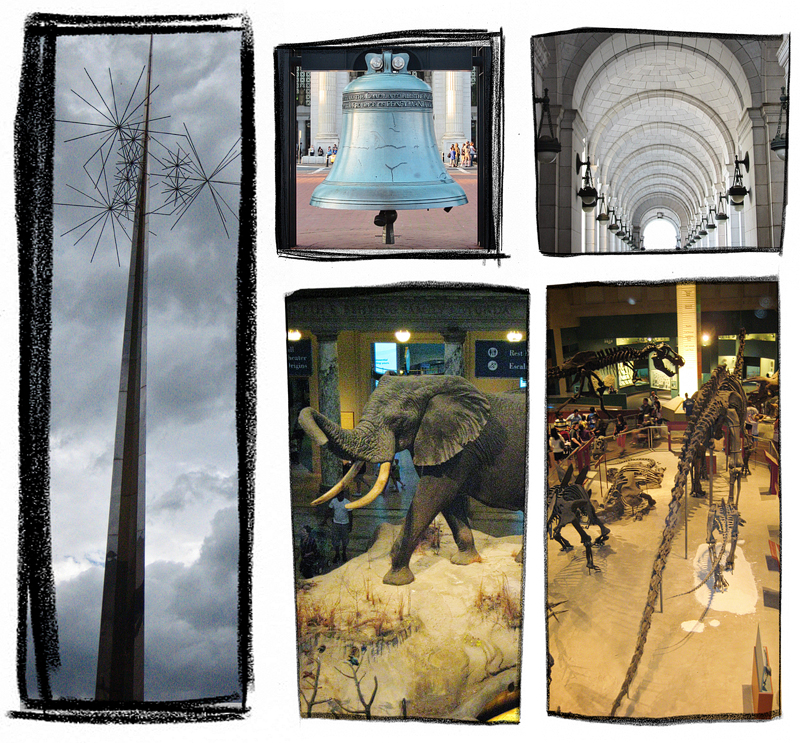 On our first full day, we went to the Museum of Natural History. We started off in the Castle with a video tour by Ben Stiller. Not necessary, but it was fun, fast and runs on a feed so there's no waiting. Cause I know you want to jump on over to the Museum of Natural History and get started! No real standouts, but that's just because it was all great. Just see everything. The two (yes, two!) Air and Space Museums are not to be missed. 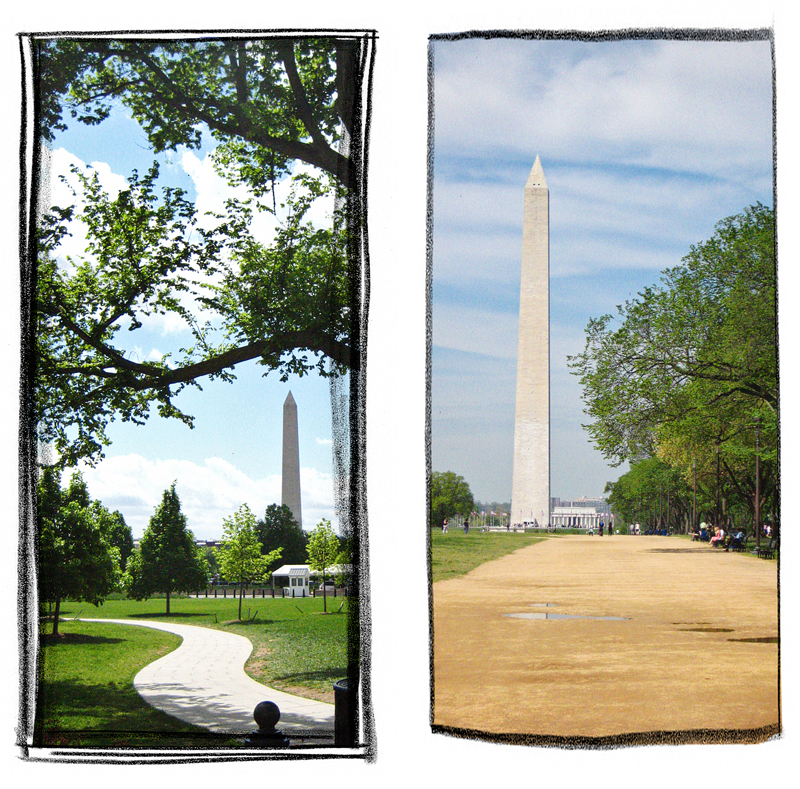 The first is The National Air and Space Museum on the Mall. Wouldn't you know, they have so much eye candy that they ran out of room and opened the Udvar-Hazy Center near the Dulles Airport. Go to both if you can. We know you'll already be at the Mall, so that one's easy, but the new center is so worth the short drive. 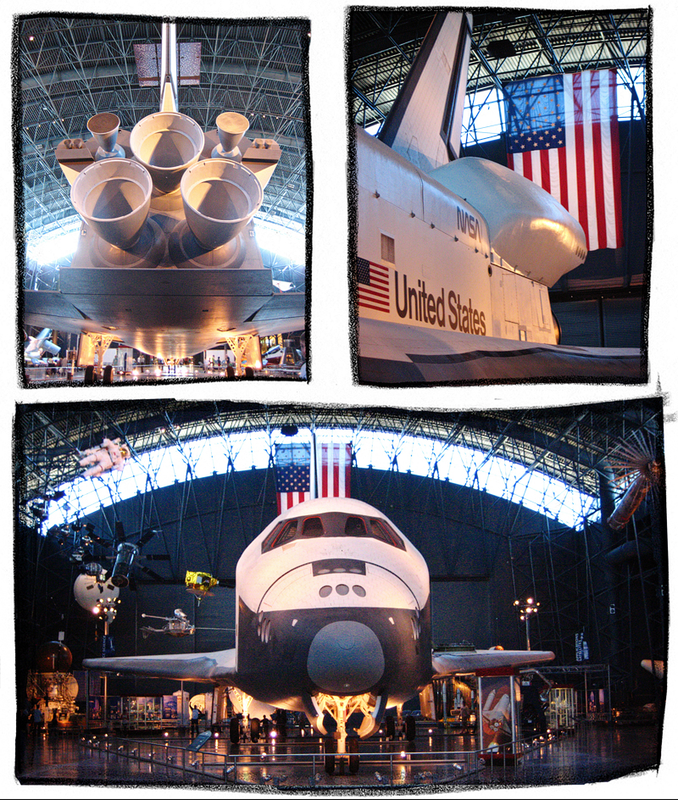 How do you choose between the original Wright Flyer (mall) and the Space Shuttle Enterprise (Dulles)? Or between the Spirit of St. Louis (mall) and the Enola Gay (Dulles)? Or (last one) between the Apollo 11 Command Module (mall) or a Lockheed SR-71 Blackbird (Dulles)? If you wanted to be an astronaut when you were little like me or if you've ever flown or if you ever made a paper airplane or ever seen a plane, both museums are on the must see list. My husband and children went to The International Spy Museum while my mother, father, brother-in-law and I went to the National Portrait Gallery across the street. All I know about the Spy Museum is that it was awesome and my children were given the code names Colin and Billy. I must not be given any other information for my own safety. The National Portrait Gallery was just amazing. If you go for nothing other than the American Presidents Exhibit, then it will be worth it. The rest of the museum is just as fantastic, though, so plan to spend some time there. 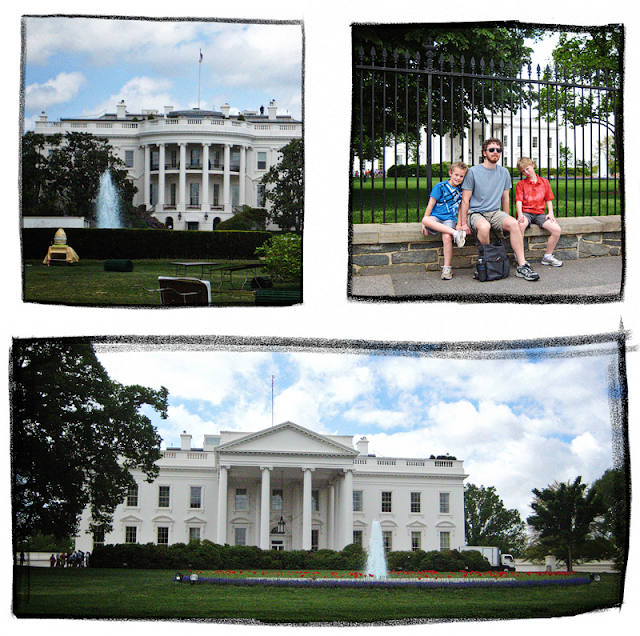 The White House is close, so we walked to it from the Metro and then headed to the museums. It was great to see the city up close. Bonus: We came across this great courtyard that was a marble map of the city, complete with the building footprints of the White House and Capital! Kudos to Ashton for pointing it out! National Museum of American History : I won't bore you with details. Everything we saw was great, and there was still so much more that we didn't see! 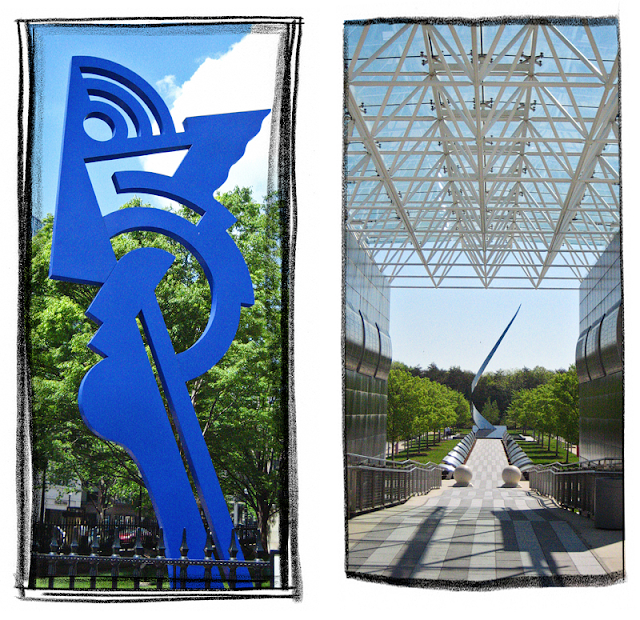 Hirshhorn Sculpture Garden : there are two Rodins, as well as several other beautiful works. We did not go into the museum, just the garden. And my two favorites: Lincoln and FDR. If you see nothing else while in DC, see these two memorials. We're all familiar with the Lincoln Memorial. If you've held a penny or a $5 bill, you've seen it. That makes it no less amazing to see it in person. It is really beautiful and even when surrounded by throngs of people, very serene. 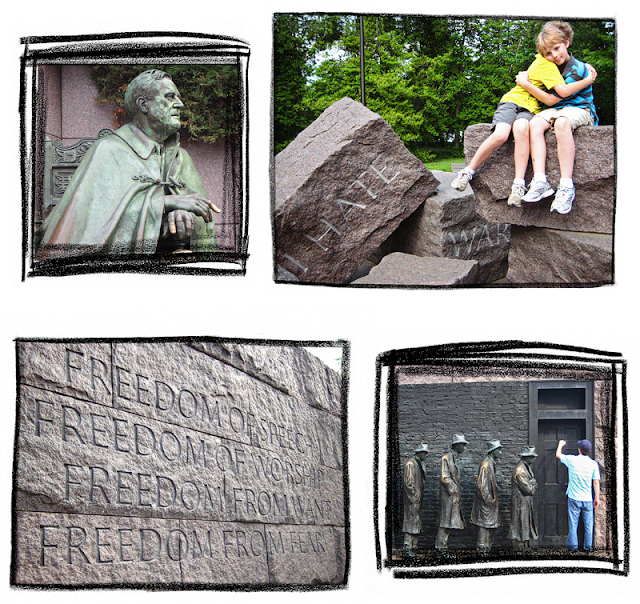 The Franklin Delano Roosevelt Memorial, however, I had not seen. Our 32rd president is my favorite, so I was beyond excited about going there. 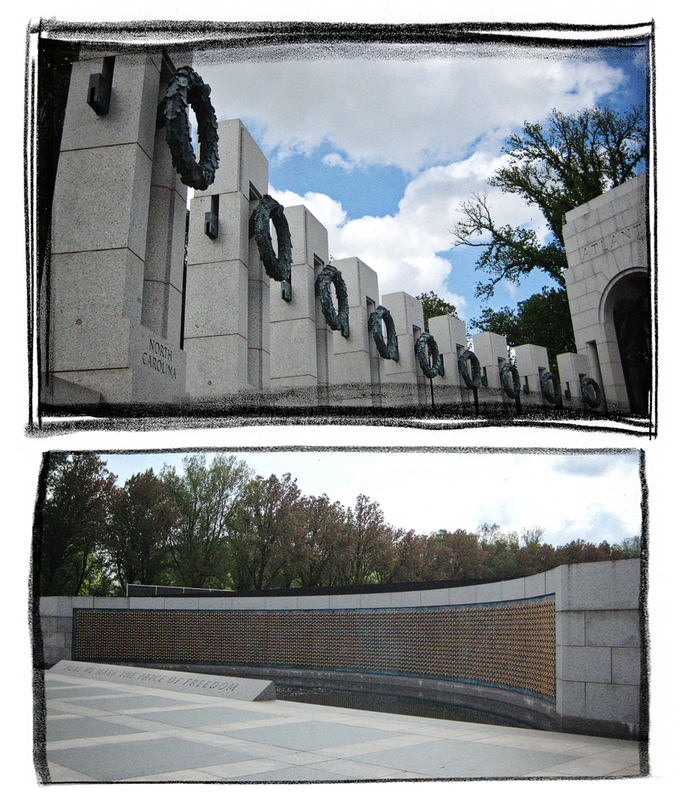 There are four uncovered outdoor rooms, each representing a term of his presidency. There are varying degrees of water movement, sculptures, engraved quotes and stonework, each laced with symbolism. A statue of Eleanor Roosevelt is here, and this is the only presidential memorial to include a first lady. Side note: No Ordinary Time by Doris Kearns Goodwin is a wonderful read, and one of the best I've read on these two amazing people. Old Post Office Tower : wonderful views of the city, closed at 4:45, not at 8 like we were told. Arlington Cemetery : We just ran out of time. We saw it from the interstate, though! Pentagon : closed indefinitely. We saw it from the interstate, too, and it is massive. Going inside the Washington Monument : tickets either had a fee for ordering in advance online or a long line early in the morning. We'll do it next time. Tours of the White House and Capital :We didn't even schedule after looking at everything we wanted to do while we were planning. Next time for those, too. National Zoo : As great as it probably is, we have the best zoo I have ever been to, The North Carolina Zoo (over 500 acres of natural habitats! ), close to us, so we passed. Washington National Cathedral : no one mentioned wanting to see this, so I didn't even add it the queue. It will be next time treat. It was an amazing trip, and I can't wait to go back! Neither can my boys. They started asking on the way home if we could go again for next year's Spring Break! 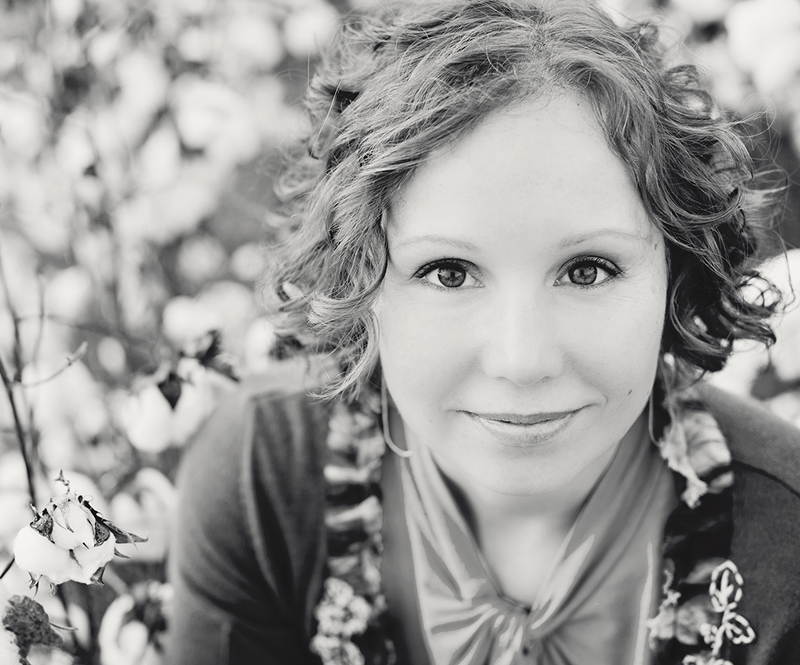 As a reminder, all images and site content are copyrighted. Please don't steal. It's not nice. looks like a GREAT time!! makes me want to go back, but my kids aren't QUITE as old as I would like for them to be to 'get' it. 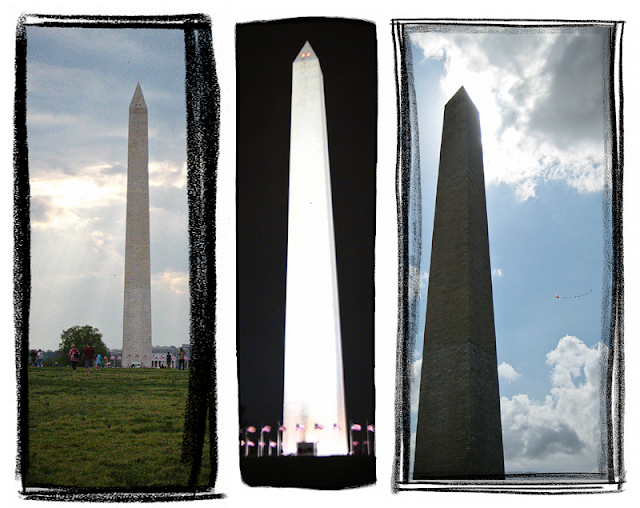 I love D.C.! Our family reunion will be there this summer and we're touring the White House. I bought a new lense and can't wait to take it with me! Great pictures and glad your family had so much fun. Thanks, girls!! Jackie, what a great place for a reunion!!! Have a wonderful time, and tell them hello for me!! So excited for our trip! You guys can just come back with us in July?? I mean, we are leaving from your house after all. Ok, sounds great!! wow! what a fun trip it must have been!!! thank you for sharing! Great shots! Looks like you all had a great time! great pictures! i should take my kids there too! Looks like a great trip! 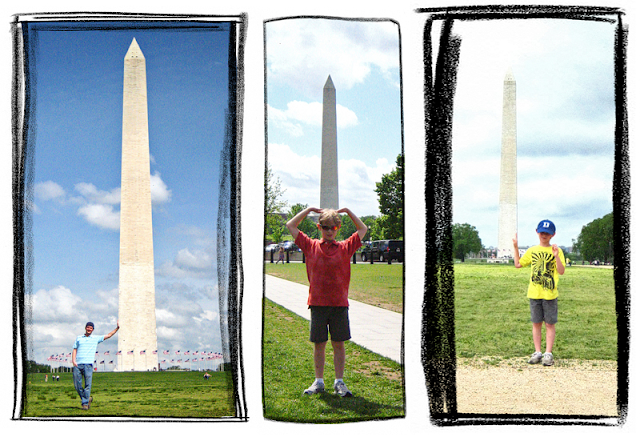 I can't wait until my kids are big enough to enjoy DC! looks like an awesome trip!! 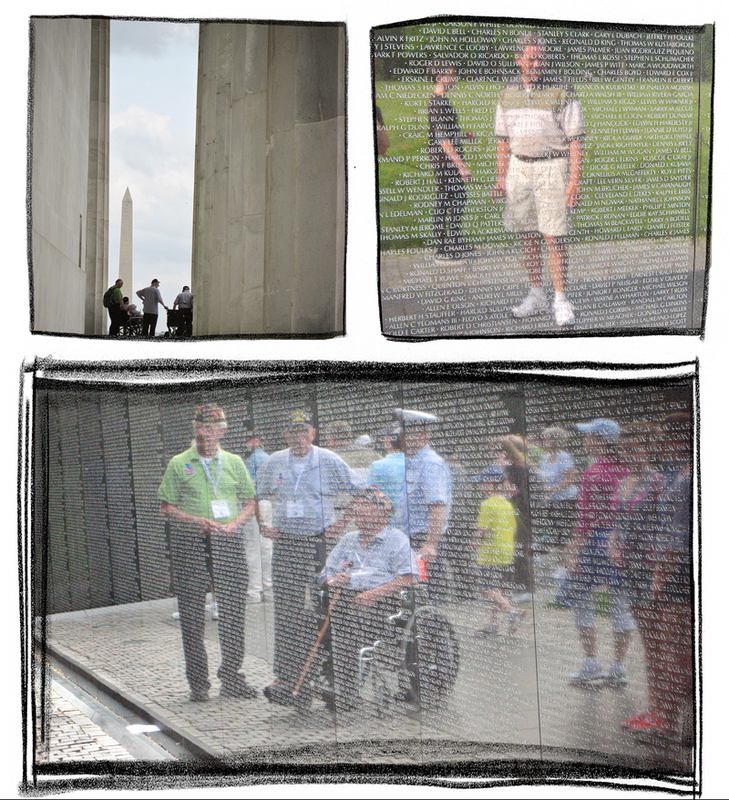 I love the refection in the memorial wall! My Dad's a vet so I'd love to bring him someday! Great captures, looks like a fun educational vacation! What beautiful images and an awesome trip! What an amazing trip. I feel smarter already from reading your blog. Great photos! These are great. Makes me feel like I was there with you all. great photos! 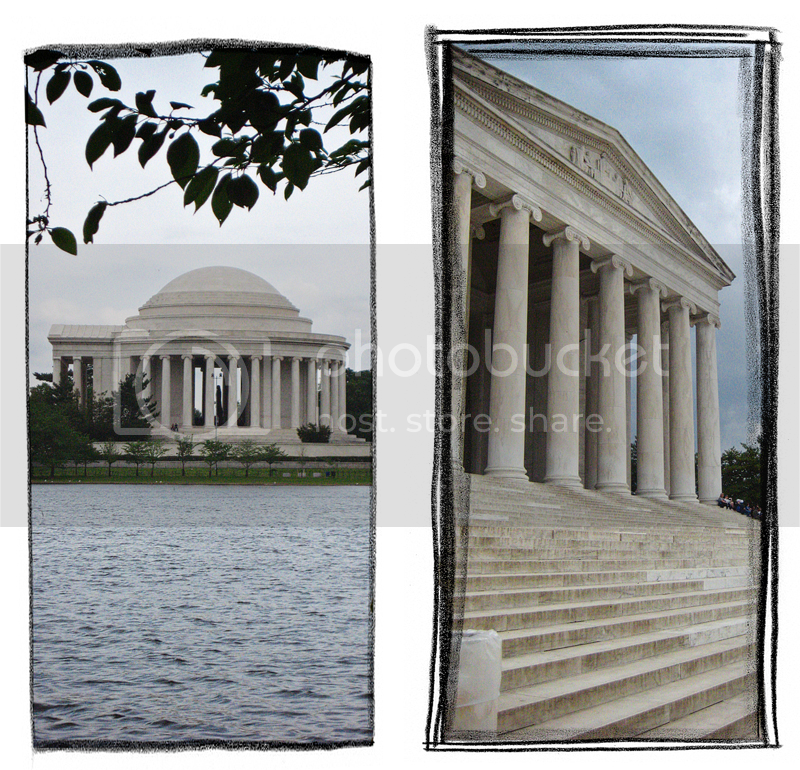 i love DC!